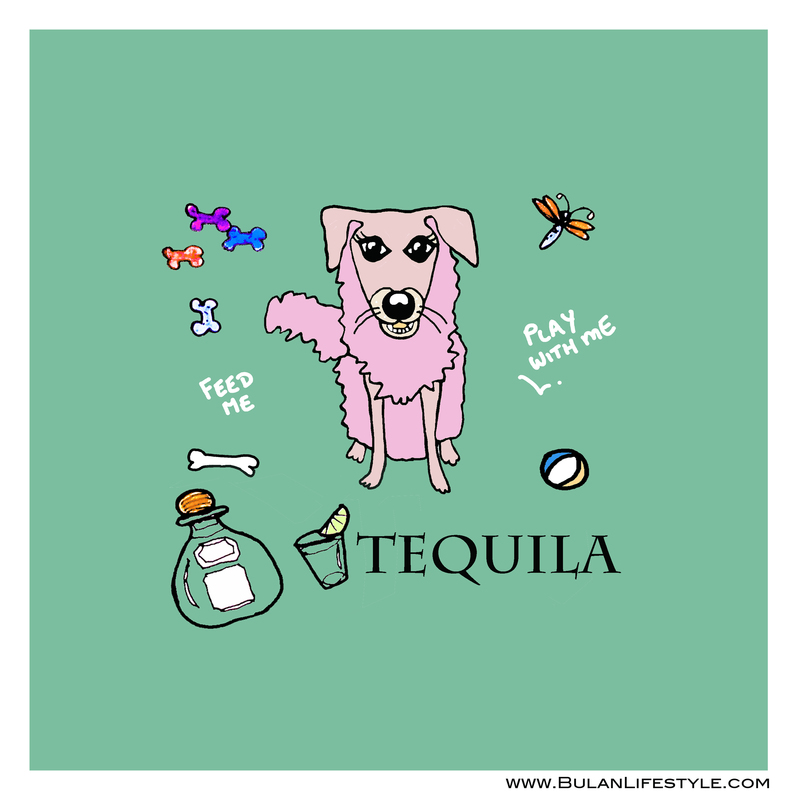 Tequila is my friend’s hyper active dog. She doesn’t sit still and she eats anything she can get to. She’s one of those dogs that if you leave a can of paint out, she will probably knock it over and eat it. She did that to a packet of curry powder. It was left on the kitchen counter by accident and she destroyed the packet and licked out every single bit of curry powder, and proceeded to vomit it out all over the floor. Not a smart thing to do for both owner and dog. Do you have a crazy pet at home? Thank you! hehe she is very mischievous indeed. She’s cute, but with a very mischievous expression! Great portrait. LOL sounds like a riot about to break out. Good luck! Hehe, it must be a hoot at your house! No she doesn’t, but her owner sure does! Dogs like that can drive you crazy. Love your picture.